Weather Modification: More Than Bargained For? Throughout history, humans have tried to modify weather and climate, or at least to understand them more fully. 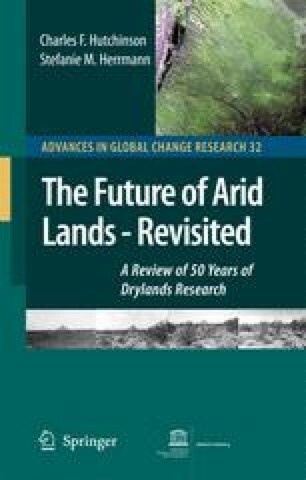 Particularly in the drylands, where rainfall is scarce and variable, there has been a keen interest in: (1) understanding and being able to predict this variability; or even better, (2) finding ways to “make it rain” when natural rainfall is inadequate.